Android Wear smartwatches are without a doubt a little too pricey for an average consumer, and it looks like things might look a little different in the future. MediaTek has just announced a new chipset that is designed for Android Wear that is “optimised for cost and power performance”. According to MediaTek, the MT2601 packs 41% fewer components and lower current consumption compared with other chipsets in the market – cheers to smartwatches with a battery life that lasts longer than a day! As expected, it will feature an affordable price. Specs wise, the MT2601 includes 1.2GHz dual-core ARM Cortex-A7, ARM Mali-400 MP GPU and supports qHD resolution. All these are packed into a printed circuit board of less than 400mm2, which makes it suitable for a collection of wearable devices. The “affordable” Watch from Alcatel that was announced a few days back. 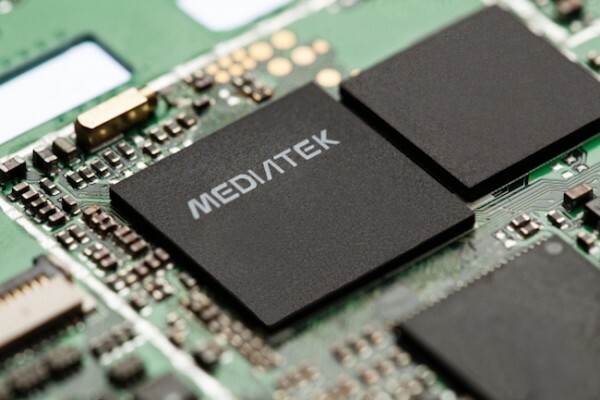 Could it be powered by the new MediaTek MT2601 SoC? The MT2601 is now in mass production, and is ready for inclusion in Android Wear devices. Could it be the processor used on the newly announced Alcatel Watch that will be available “at a fraction of the cost of competitors”?